Welcome! Thank you for serving as a United Way Campaign Coordinator! 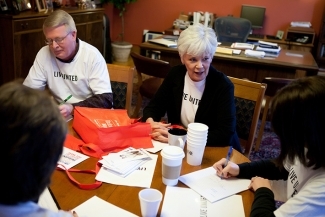 You provide an essential link between United Way and your workplace. This page is here especially for you. You will find tools and resources to run a successful campaign and year-round communications program. 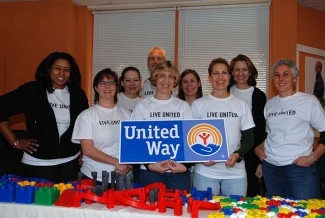 Working together with companies and their employees each year, United Way invites people through the workforce campaign to support so many services in our community to help people in need. Find downloadable materials for this year's campaign below. Or, you may click here to complete an online form with your questions or concerns and someone from our Campaign Team will get back to you very shortly. Thanks for being a "Lifesaver"
These are just a few ideas, we have lots of others. Please ask United Way staff for more! We're also on Pinterest, LinkedIn, and Instagram. And click here to sign up to receive text messages! It's the best and easiest way to keep updated on our activities and events.